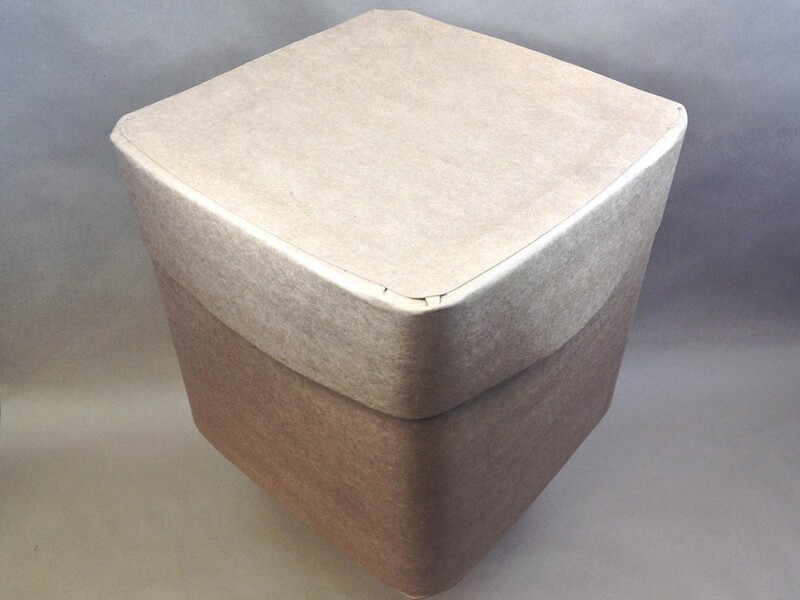 We stock a fibre drum that is different than most round fibre drums. It is a 12 gallon Ro-con® drum. This drum has rounded corners, a telescoping cover and offset tape closure. It is designed for maximum space utilization, whether in transport or in storage. It is suitable for shipment of dry and solid products and has a UN rating of UN1G/X55/S. It’s design makes it a low cost option for shipment by truckload and container vans. Simply push the cover down until it touches the top of the drum body and secure with 3 inch wide adhesive backed tape, intertape polymer group 321 carton sealing tape, reinforced fiberglass or equivalent. It’s design makes it a great choice when warehouse space is limited. This drum is X rated for Packing Group I solids. Durable and designed for optimum space utilization in storage, in transit and during handling, full or empty. This square design lends itself to a number of automated handling systems. You can even use them with a polyethylene bag liner to protect your product and extend shelf life.